All details in the surrounding of kids are affecting in various ways. Furniture is not an exclusion. Every furniture plays an important role for children. However, their bed will be the most significant item. It is essential because children spend long hours sleeping. Their healthy development highly depends on proper sleeping. You can conduct the right conditions for comfortable sleep by choosing the right bed for your little one. There are a lot of types of beds according to their sizes, styles, and materials. One of the most popular materials in bed production is wood. Wooden beds present many advantages. We collected some of them to show you why to consider them for your kid's room. Wooden beds will give you a warranty a durable construction that will serve for long years. The material has a long lasting nature that guarantees you save the budget in long last. Particular joints help to provide support to the weakest points. Time affects everything. Despite the long-lasting nature wooden beds can also get old and lose their first-day look. However, they can be given a new life. By simply painting, staining or sanding you will be able to refurbish and develop your kid's bed, and you use it for your next children. It is necessary also to change the mattress since it is not recommended to use a new mattress for every person. Preparing a kid's room always needs some budget. A limited budget can harden your task. This is another moment when wooden beds show their effectiveness. The natural materials enter among the most economical productions options. As a result, products have a lower price in the market as well. You will significantly save your money by applying to your kid's room wooden-made Montessori method furniture. A scandi bed is remarkable with low prices. You might want something unique for your kid's room. At this point, standard bed sizes and models will not work for you. That is another strength of wooden beds. 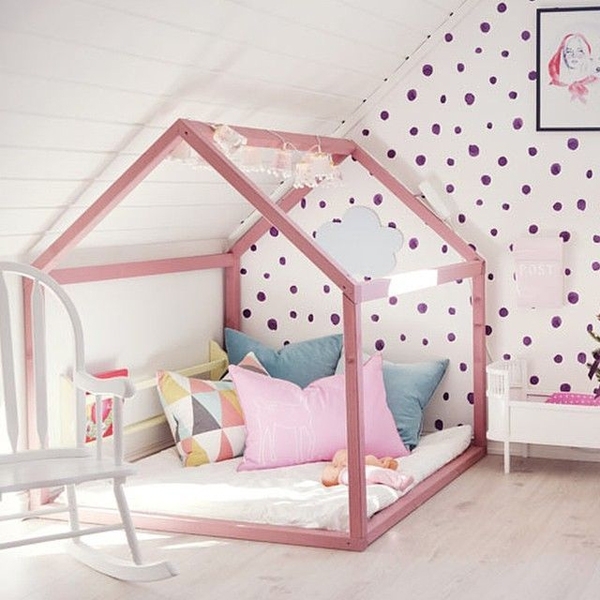 Children house beds look delightful with their minimalist style. However, if you are not satisfied, you can easily customise them by yourself with canopy, lights, etc. The unique point about wood is being a source that has a wide availability of renewing. We ensure that the materials we import are from the sustainable source that replants after harvesting. Moreover, it is a natural and clean material causing no risks for the health of human health. It means you will be sure that your kid is sleeping in a safe atmosphere. This is the reason why Scandinavian kids furniture uses wood as the primary material. Every furniture items need maintenance and care approach. The advantage of wooden beds is that wood requires minimum effort to care. It is easy to clean them and keep solid-look. 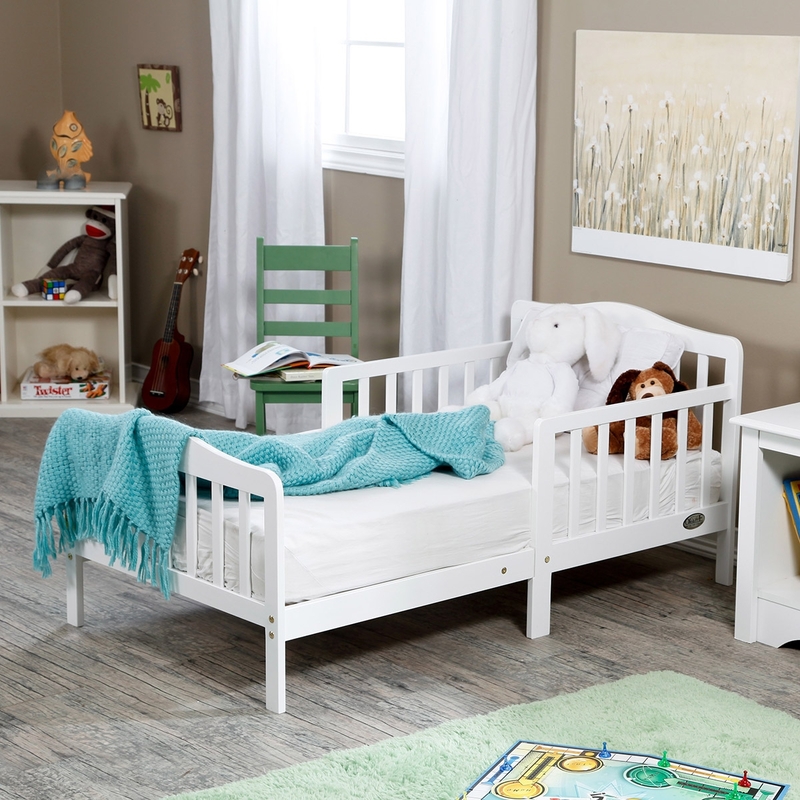 It makes more comfortable for you to take care off your toddler bed. We tried to explain the main reasons to think about purchasing a wooden buy for your kid's room. Once you decide to go for it, our online store will be for you. You have an opportunity to choose the best matching bed for your kid's room from our wide range. Large variety, delightful design, high-quality and affordable prices will make you happy.